Chris Evans, known by audiences world wide as Captain America, is angry and he doesn’t care who knows it! The Hollywood superstar announced recently plans to start a politically driven website, saying, “I’d be disappointed in myself if I didn’t speak up.” It’s safe to say he’s come a long way since starring in Not Another Teen Movie. The website, named A Starting Point, will be used by Evans in an effort “to create informed, responsible, and empathetic citizens.” Evans is clearly unhappy with the current state of our country, and we can’t help but wonder if this is only the beginning of bigger political aspirations. 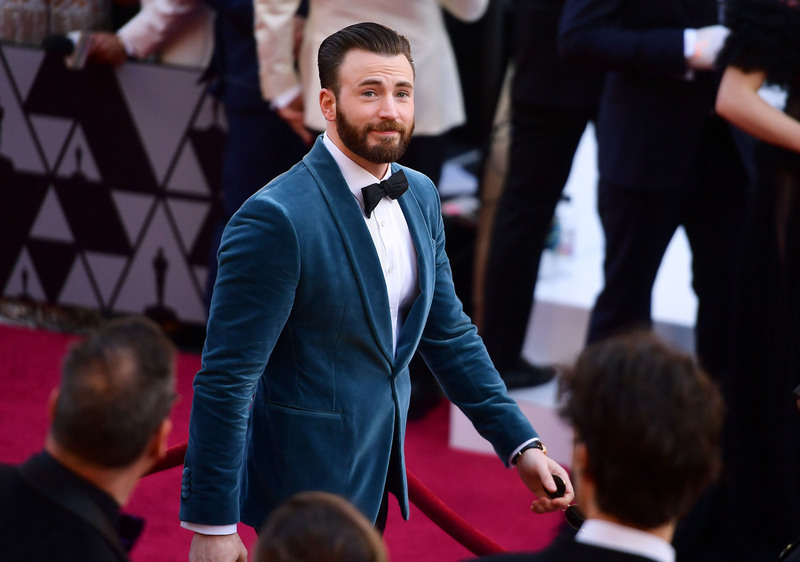 Has donning the Captain America costume gone to Evans head? That’s the question those politically opposed to Evans will surely be asking. Since Donald Trump was elected President, he has been highly critical of the administration. He has even mocked Trump’s rhetoric in his own Tweets. Evans know that putting his political views out in the world so publicly could damage his career, but he’s not worried about that, “for fear of some monetary repercussion or career damage — that just feels really gross to me.” The new website, which Evans co-founded with Mark Kassen and Joe Kiani, does not yet have a launch date.